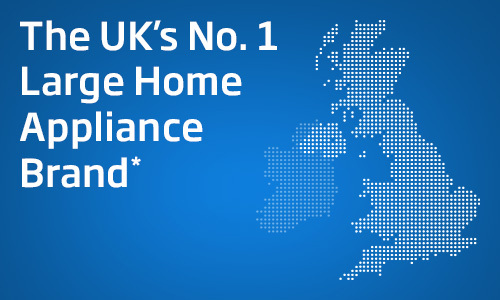 Beko has joined forces with Barnardo’s to help give vulnerable children a voice in the UK. 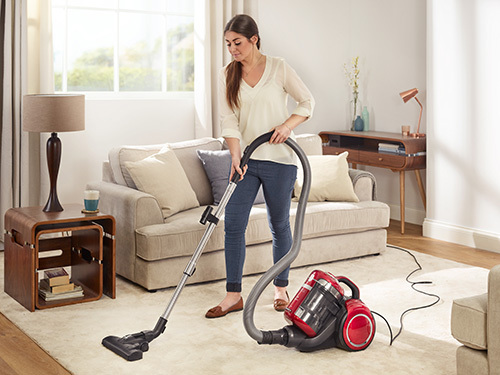 This new alliance marks a further drive with Beko's charity partnerships, partnerships which focus on consumer campaigns to help raise awareness and funds to support initiatives. Allan McLaren, Deputy Director of Barnardo's: "By teaming up with Barnardos, Beko has made a very public investment in helping us to protect the future of Britain’s most disadvantaged children, something we whole-heartedly welcome. Our partnership with Beko will support children and families in projects across the UK. Together we can help turn around the lives of the UK's most vulnerable children, giving them hope for the future." 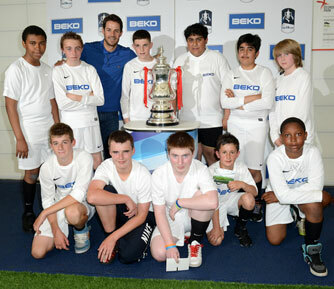 To mark the launch of the union, Barnardo’s took part in the Beko Ultimate Football Experience with former premier league and England football star Jamie Redknapp, at St George's Park. 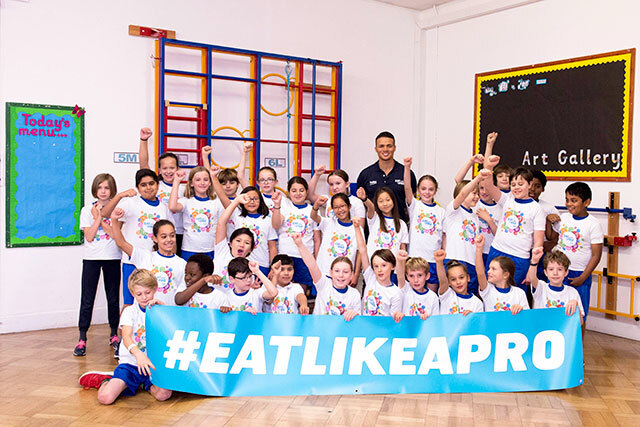 The day saw 19 children, who have been supported by Barnardo’s, participate in group training sessions with Redknapp, freestyle football lessons and a behind the scenes tour of the new England training facility. 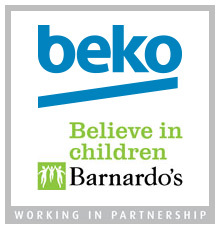 Lasting throughout 2013 and beyond, the partnership will see Barnardo's featuring in the Beko marketing program, to help raise awareness and support fundraising initiatives.